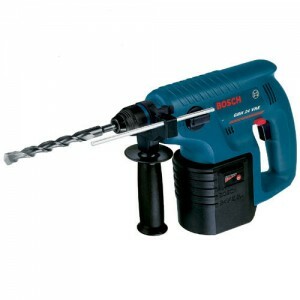 The Bosch 24v drill line is a good option for both professionals and individual workers. 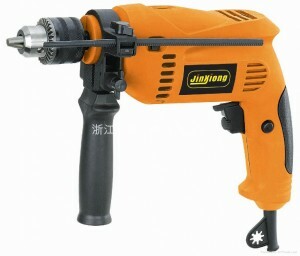 The last models have been upgraded, giving more power, torque and other options. 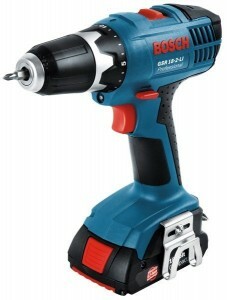 Bosch offers different types of 24v drills. 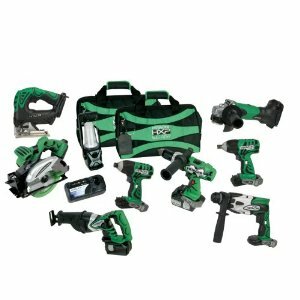 The hammer or rotary ones are available for whoever wants to drill through cement or stone, and the regular ones for basic drilling needs. 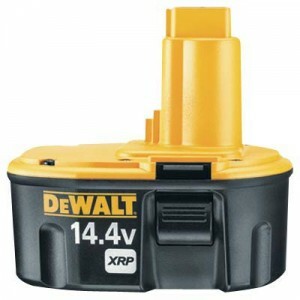 The entire line comes with fast battery charge. 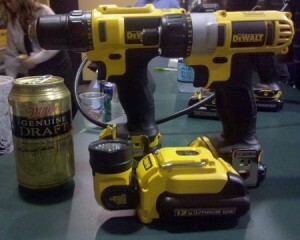 Some drills come with two batteries and docking stations to charge one while using the other one. 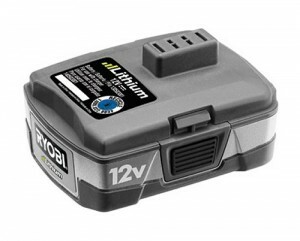 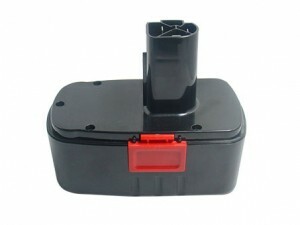 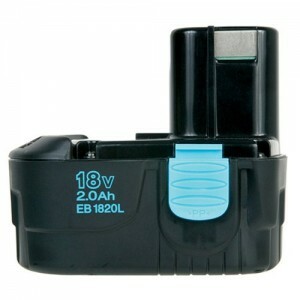 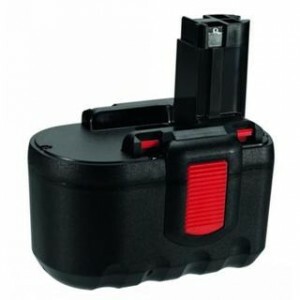 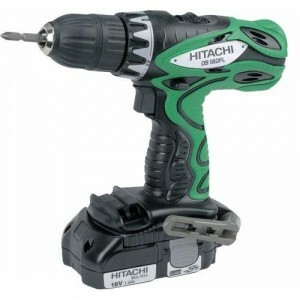 The battery can be used on several drills, making them interchangeable. 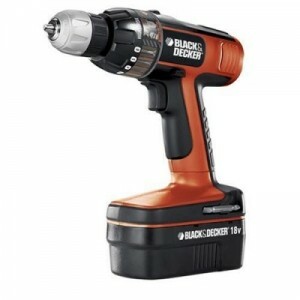 Most of the drills feature built-in flashlights to ease the work in the dark, in hard to access areas, like under the cabinet. 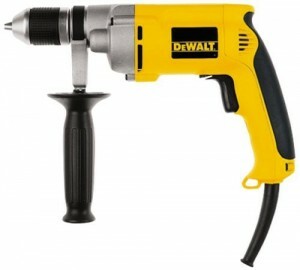 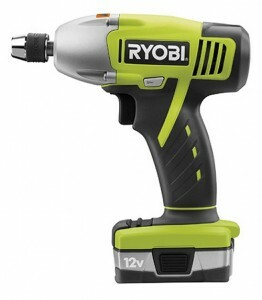 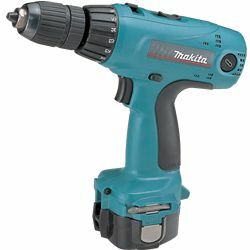 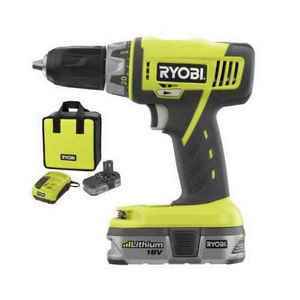 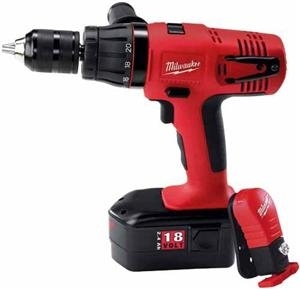 Giving the power of the drill, you wouldn’t expect it to be so lightweight compared to other models. 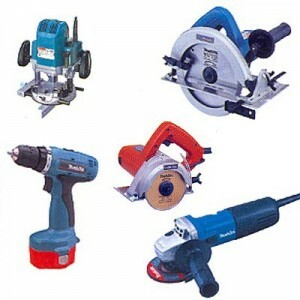 Bosch lines offers all kind of bits for the drills. 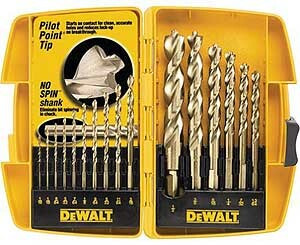 The drills include the basic bits, but can support specialized bits too, like polishers, saws and grinders.